Or, time for some songs about food. Pictured in a diner on the cover, naturally. Then there’s the determinedly obscure NRBQ (short for New Rhythm and Blues Quartet, for those who don’t know), for instance. This playlist has two of their tunes, but there are probably half a dozen more I could’ve picked, although, as Robert Christgau points out, they are also rather fond of songs that have a kind of home maintenance theme. Songs about smoking as well, as I recall. It is probably for those reasons that none of you reading this will have heard of them – not exactly the kind of subjects that light up the charts. But, once upon a time, I had a serious obsession with them, and was even intent on breaking the bank to go to their annual ‘Moon Pie’ festival. If you are reading this in the UK, you probably won’t know that Moon Pies are delicious treats best washed down with RC Cola (that’s Royal Crown Cola) – it’s a Southern (American South, that is) thing. 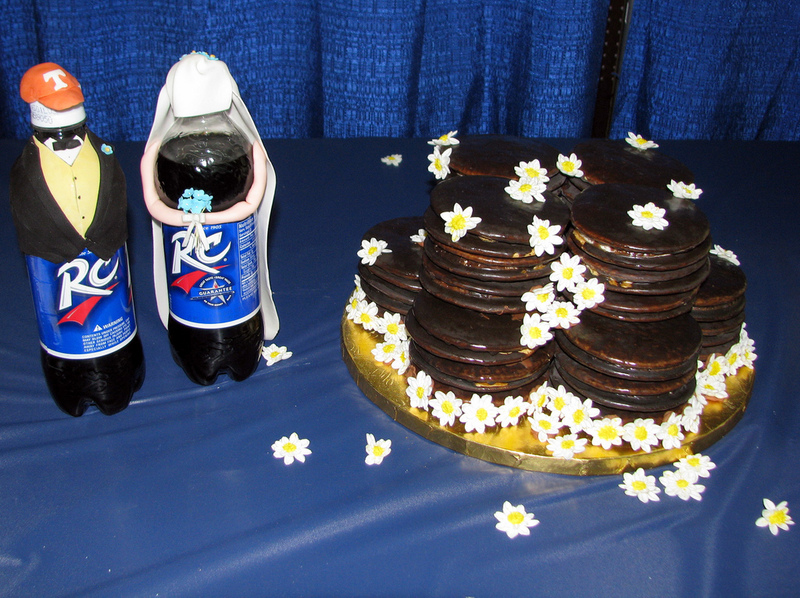 That’s why NRBQ – from Kentucky originally – sang the most excellent ‘RC Cola and a Moon Pie’. But, if the above-pictured Moon Pies nonetheless look familiar, it’s because in one of their varieties (the chocolate covered version), they are essentially the same as Wagon Wheels. Grits – the allure of them – baffled me, too. Okay, this is probably all getting a bit ridiculous. What of the music, you say. Well, unfortunately, NRBQ’s ‘RC Cola and a Moon Pie’ is so obscure that it is not on Youtube, so I can’t play it for you – but, if can load the audio stream, you’ll be able to hear it, I hope.